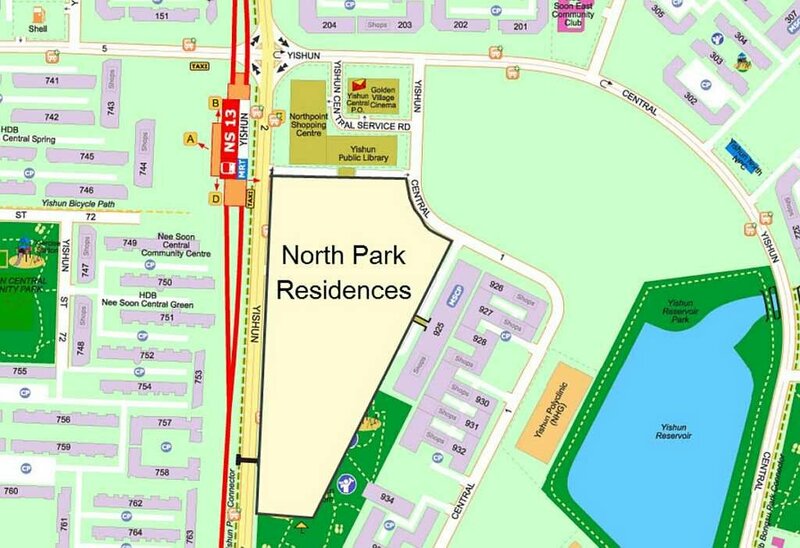 NorthPark Residences is just a stone’s throw away to Yishun MRT station, with a huge shopping mall right below your very home. Located within the established town of Yishun, amenities and facilities are aplenty. It is also well connected by major expressways like the Central Expressway(CTE), Tampines Expressways(TPE) and Seletar Expressway(SLE).